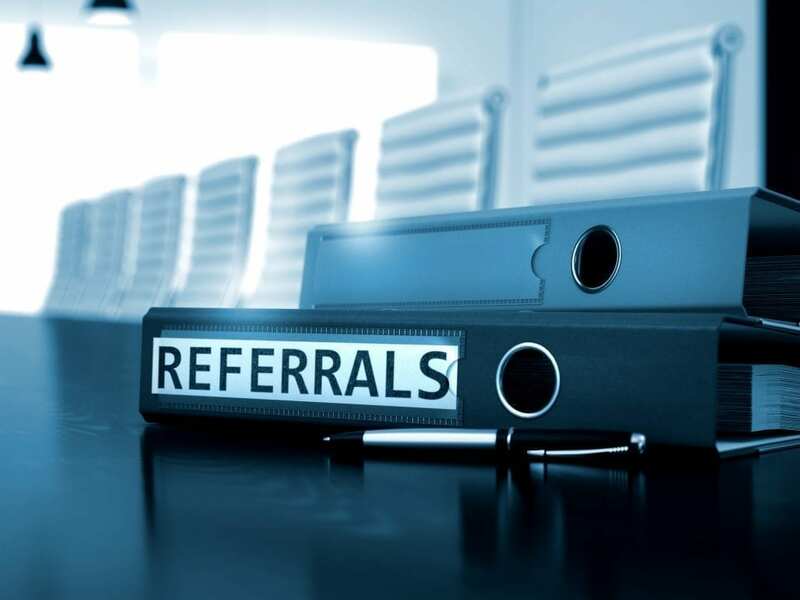 Many of our clients tell us that they depend on referrals to grow their business, which is all well and good, but is that really the best way to increase your bottom line? Is “enough business” your long term goal? What is “enough” anyway? It all depends on your business goals and how far you want to take your business. For example, a carpenter may be a sole trader and be happy to run his business on customer referrals. He makes enough money for his needs and working part-time suits his lifestyle. On the other hand, another carpenter across the country has a team of four employees and builds his business on a mix of customer referrals and paid advertising. Which tradie has the best business model? Well, if both are happy with their profit margins, then both are right. It simply depends on whether or not customer referrals give you enough work to achieve your financial goals. Another way to look at this question is to ask yourself: do you want to keep working in your business or do you want it to grow to the point where it runs itself? If you struggle to find enough customers from referrals to, at the very least, maintain the same income level in your business, then growing your business by relying solely on customer referrals might not be the best idea. There is actually no right or wrong answer here, as it all depends on your business goals. However, regardless of your decision, if you want to increase your referral rates, here are a few low cost tips that you might find useful. Encourage people to share your content on social media: Social media platforms like Facebook, Twitter and LinkedIn are a great way to generate interest in your business and increase customer referrals. So make sure to add social media buttons to your website and ask people to share your content. Make sure your website is user-friendly: Keep your website up-to-date and make sure it is mobile friendly. Have your contact details on your home page and make your content easy to read and interesting. If you engage your readers and give them content that helps solve their problems, you increase your customer base and your referral rate. Follow up with clients: Give your customers excellent service and do all the little things right: follow up customer enquiries, return calls, thank people for referrals, and check in with past clients. Customer referrals can fuel your business, but including paid advertising into the mix can be the difference between just getting by and building for the future.